Google has unveiled a new and immersive shopping search experience catered for Indian users. 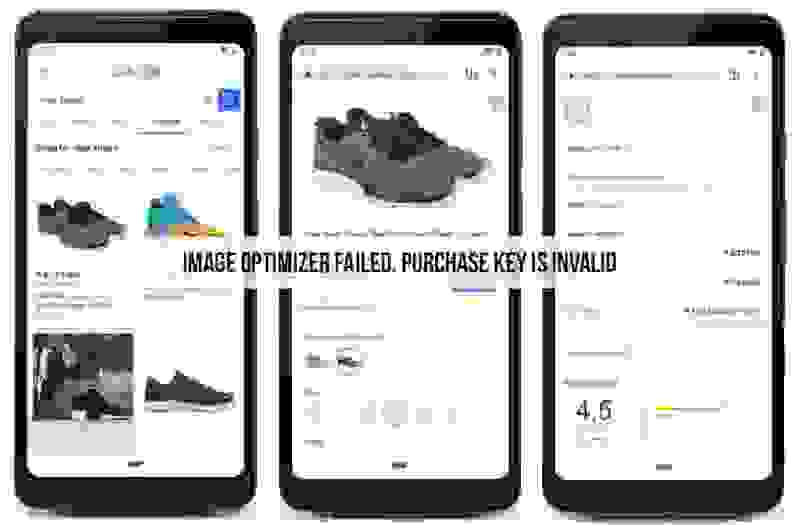 The Google New Shopping Tool with personalized experience will allow users to easily filter through offers, the review prices from multiple retailers and find the products they are looking for. This new experience is available across the several Google products; The made-to-browse experience on the Shopping home page, the Shopping tab on Google Search and in Google Lens. For retailers, Google has expanded the Merchant Center to Hindi. The ‘New Google Shopping Homepage’ is a made-to-browse destination for shoppers to search across multiple product categories, and the browse products from thousands of retailers. To make the Google shopping search experience richer, it comes with smart features like price drops and a collection of the most popular products on Google have been added. The experience will also be available as the Progressive Web App (PWA) for users with entry-level phones.